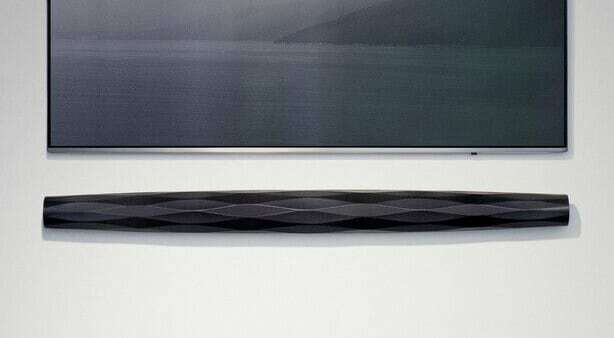 Bang & Olufsen has today unveiled BeoVision Harmony, which is the company's new 77-inch OLED TV. Its speakers unfold like a butterfly opening its wings when you turn it on. 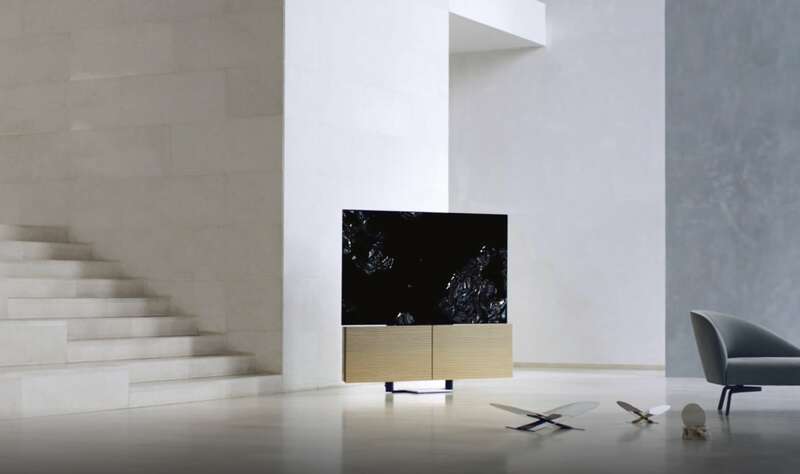 The new B&O TV was unveiled today at the Salone del Mobile design conference in Milan. 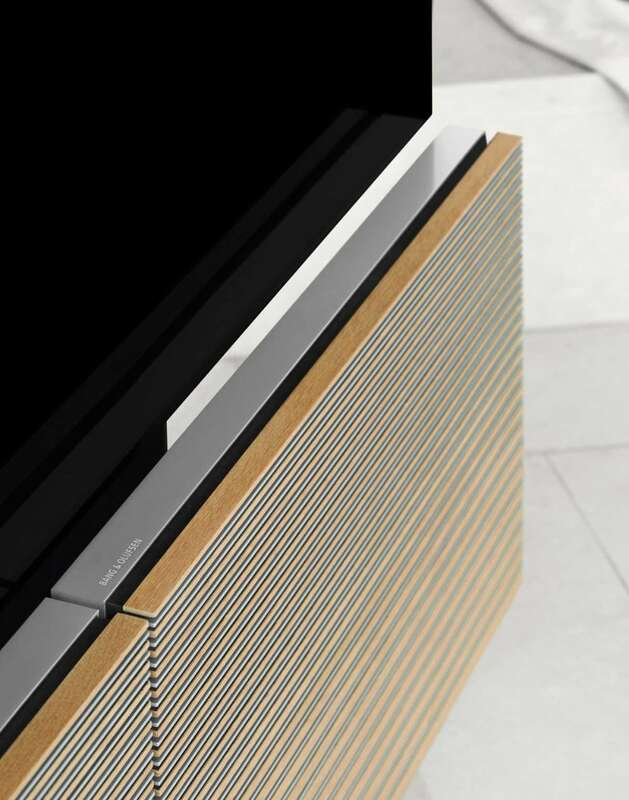 When off, the vertical speakers, made from oak and aluminum, partially hide the screen. 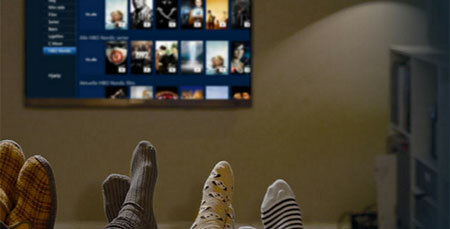 Once you power on the TV, the OLED screen starts to rise as the speakers unfold. - “Pristine picture performance combined with truly immersive sound ensures a mesmerising viewing experience. 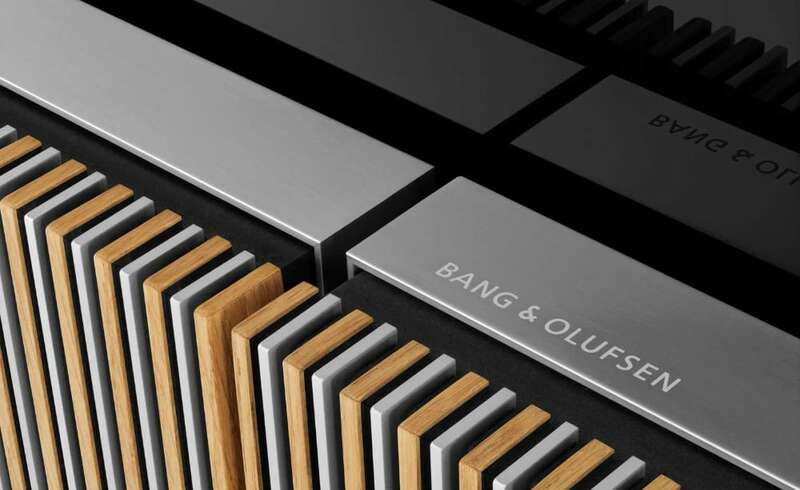 With Beovision Harmony, we wanted to create a meaningful object for the interior that reduces the visual presence of the TV and transforms it into something that people develop an emotional attachment to,” said John Mollanger, Bang & Olufsens Executive Vice President for Brand and Markets. The TV has been created in collaboration with LG Electronics; a partnership that started with the BeoVision Eclipse, which is available in 55 and 65-inch sizes. 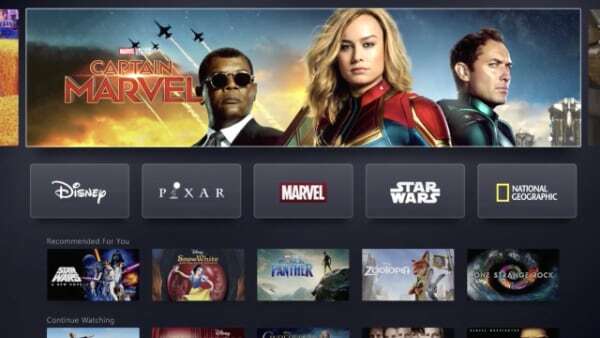 BeoVision Harmony takes it one step further. 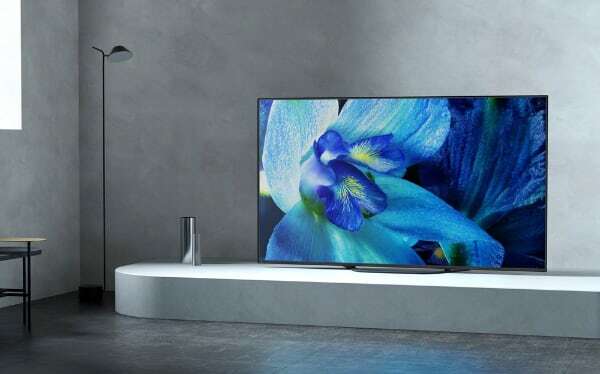 It is based on a 77-inch LG OLED TV (2019 LG C9) with 4K resolution and HDR, including Dolby Vision. The actual LG TV (including webOS 4.5 and LG menus) is mounted on top of the speaker system. 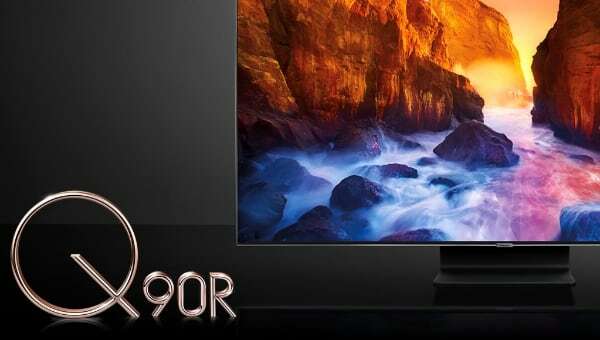 The company says that the TV delivers impressive picture quality based on its 2019 OLED panel and LG's picture processing and powerful sound from the built-in sound center. It comes preloaded with Tune-In and Deezer. BeoVision Harmony also features Apple AirPlay 2 and Chromecast. 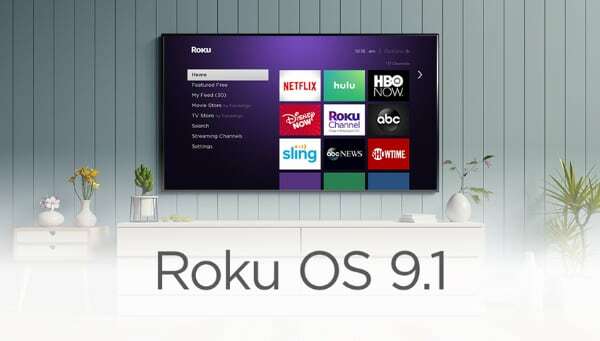 It offers a range of video apps based on LG's webOS. However, some limitations may apply. The current Eclipse is not approved to carry all webOS apps. BeoVision Harmony is compatible with Bang & Olufsen's multiroom system. 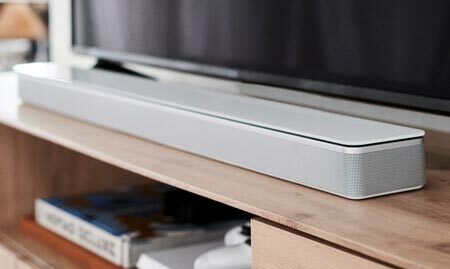 A built-in 7.1 surround decoder allows you to connect up to eight Beolab speakers. You can control the full system with the 'Beoremote One'. 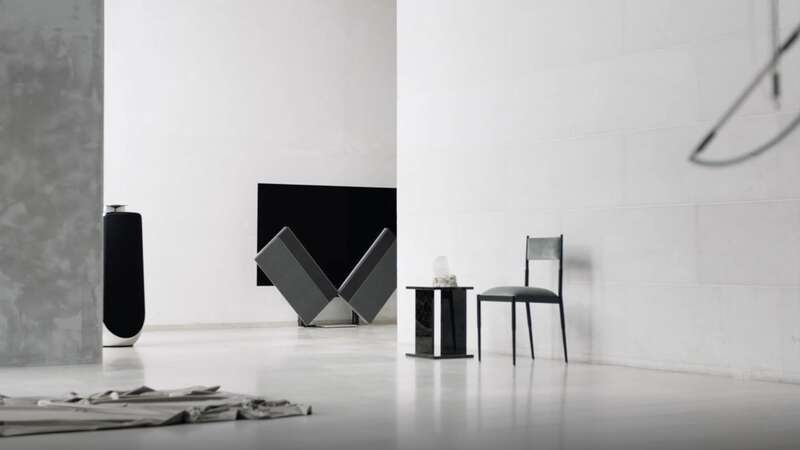 Bang & Olufsen explains that the design draws inspiration from some of its popular products of the past, including the Capri series that was introduced in 1959. The BeoVision Capri TV 611 FM SJ from 1964 had a TV and a radio system in the same cabinet. - “We have been sharing an obsessive passion for almost 100 years, and it has been a mission of ours to perfect the techniques used to reproduce sound and vision and to embody it in a design that people are proud to have in their homes. Wood has always been an important aspect of Nordic architecture and furniture design because of its individual character, robustness and versatility, and we are proud to carry this forward in our Beovision Harmony,” said John Mollanger. 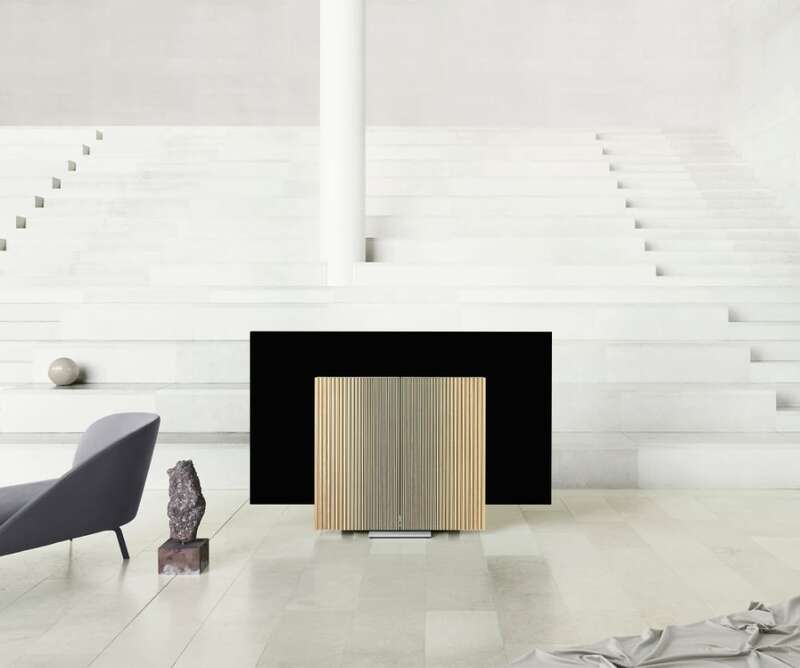 BeoVision Harmony, including the 77" LG C9 OLED that has been optimized for Bang & Olufsen will be available in October 2019 for a retail price of 18500 Euro, with either a floor stand or a wall bracket solution. It comes with a front in either aluminum / oak wood or Grey Melange fabric / aluminum.